Apple will hold its first event of 2018 at a high school in Chicago next Tuesday, March 27. It's an usual location for such a high-profile event, but the event's theme, Let's take a field trip, explains Apple's decision to hold it at such a public venue. So, what can we expect? The invitation sent out to press features a telling tagline: Join us to hear creative new ideas for teachers and students. Okay, so much of Apple's presentation will focus on education, a market where the Cupertino company's presence has been threatened by cheap Windows and Chromebook machines. While it's unclear if Apple will introduce any new software initiatives, rumors suggest we can expect new hardware, including a cheaper iPad and MacBook Air. Apple might also finally announce a release date for its AirPower mat, and when iPhone users can download the final version iOS 11.3. Additionally, the design of the invitation is notable because it looks like it was drawn using an iPad and Apple Pencil. Could Apple's cheap new iPad feature advanced Pencil support? Unlikely, but it's a real possibility. Here's why you should be excited for next week's event. Apple has expressed interest in education before, but it has never fully committed to the space. A struggling student can't exactly afford to buy a 15-inch MacBook Pro when its starting price is $2,399. A MacBook at $799 is much more doable. 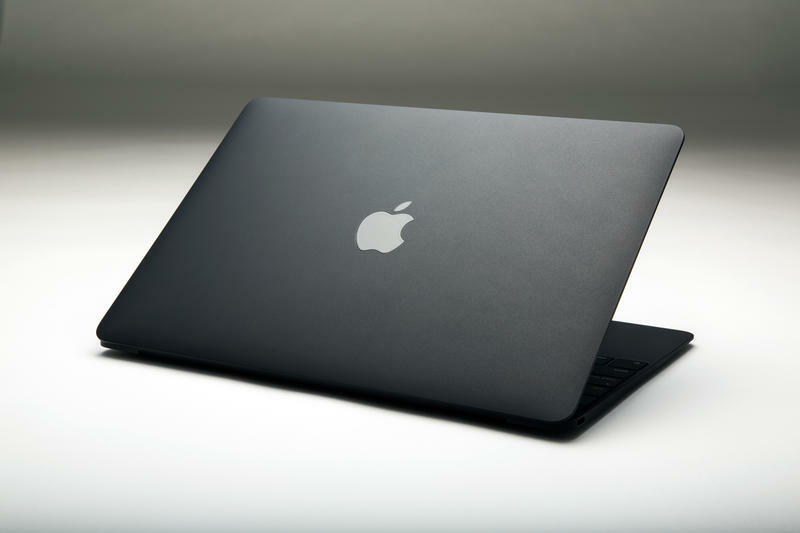 Offering a more affordable laptop will help Apple stave off competition from Microsoft and Google, while offering a more rounded portfolio. Add a cheaper iPhone and iPad to the mix, and you have a strong lineup that could potentially attract a wider range of consumers. Of course, offering more affordable devices doesn't really provide an answer to what creative new ideas Apple has for teachers and students, so we can likely expect some surprises next week. We'll be on hand at the event to bring you all the important announcements.